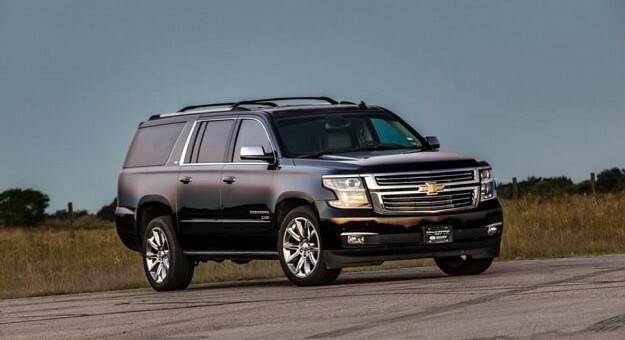 Chevrolet Suburban deliveries in the United States totaled 5,634 units in January 2017, an increase of 72.3 percent compared to 3,270 units sold in January 2016. These figures include the SUV’s best January retail sales performance since 2008. In Canada, the Suburban recorded 54 deliveries in January 2017, a decrease of 63 percent compared to January 2016. Keep in mind GM’s average transaction prices hit a new January record too. We know the Denali trim is hugely popular for GMC, I wonder what percentage of these were LTZ trim? These K2XX suvs are cash cows.